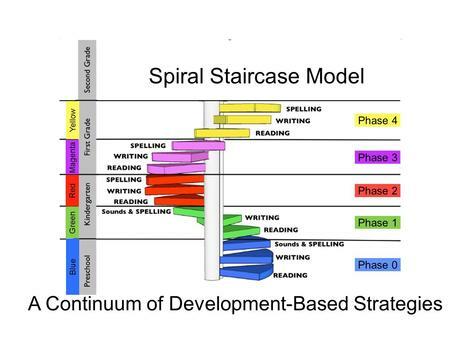 What do they mean by “spiral up”? 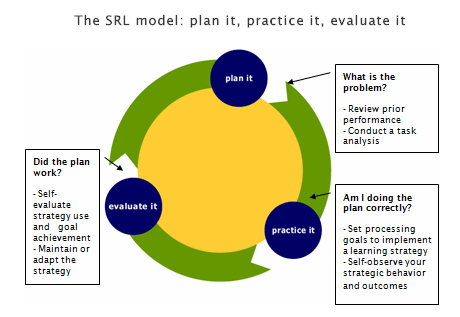 | What do self regulation and standards based education have in common? The image you used to explain the Staircase of Complexity is something I created. Thank you. I merged Bloom’s Taxonomy with Raphael’s QAR (Question Answer Relationship). 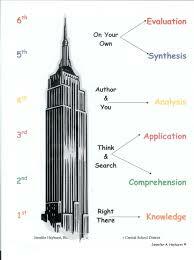 Bloom drives instruction through critical thinking – Raphael is like a vehicle to drive student engagement with text.